Kritters Thoughts: With a huge cast of characters, this book was very hard to get into in the beginning. As soon as I started getting into a storyline it switched to someone else and I wish that there had been more before it changed. It also took me awhile to figure out who belonged with whom and where they all fit into the bigger picture. If you don't tend to enjoy big cast of characters, this book may not work for you. This book was the third in a series and I could tell that I was missing something a few times, so I kind of wish I had started this series at the beginning instead of starting at book three. If you have read book one and two, did the story build? Are you glad you started at book one? 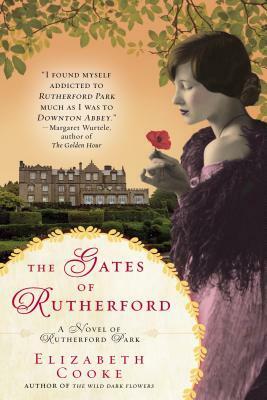 When I finished the book, I read a few reviews that compared this book to Downton Abbey with its "upstairs and downstairs" storylines and as I haven't watched the show, I can't make that comparison, have you seen the show and read this book, thoughts?